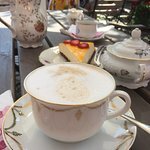 Unique surroundings, perfectly slow service, beautiful cakes and sweet buns to go with the fresh cup of coffee. 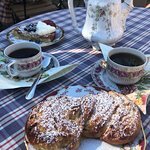 We did not take the salty pastry this time, but they are also fresh and tasty! 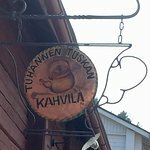 Been to Tuhannen Tuskan Cafe? Share your experiences!